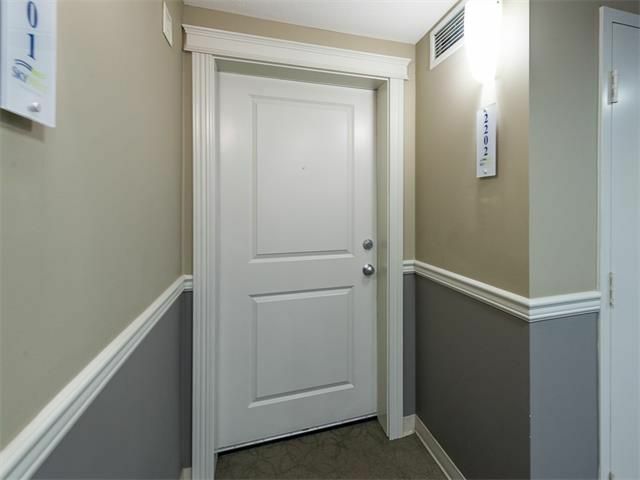 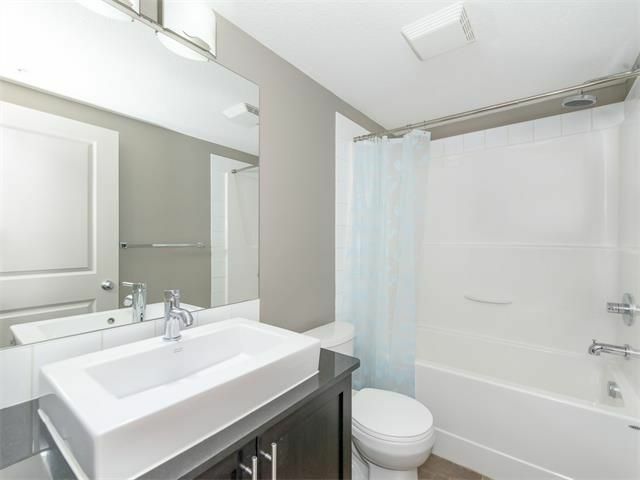 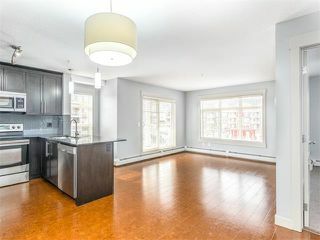 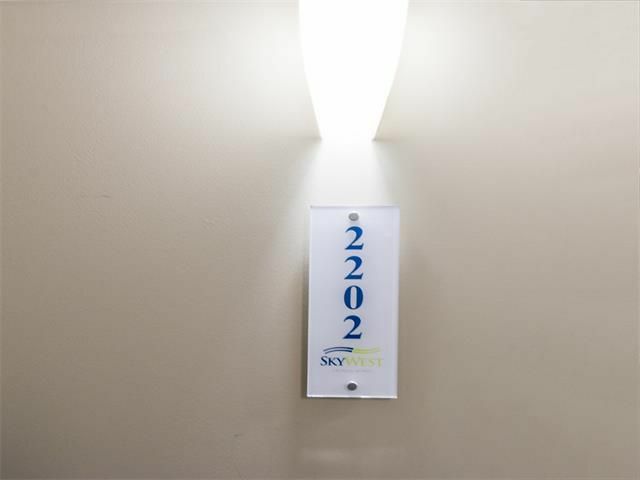 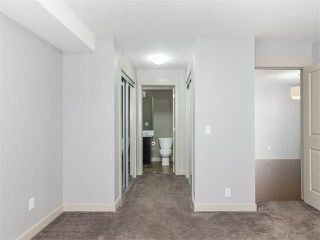 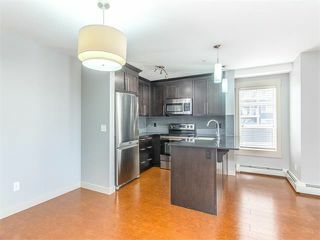 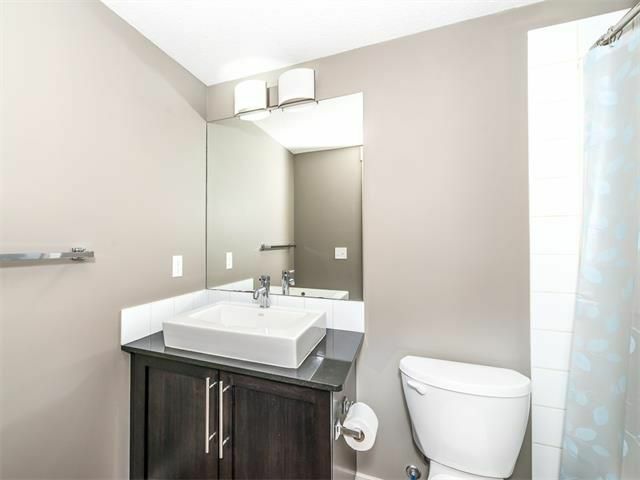 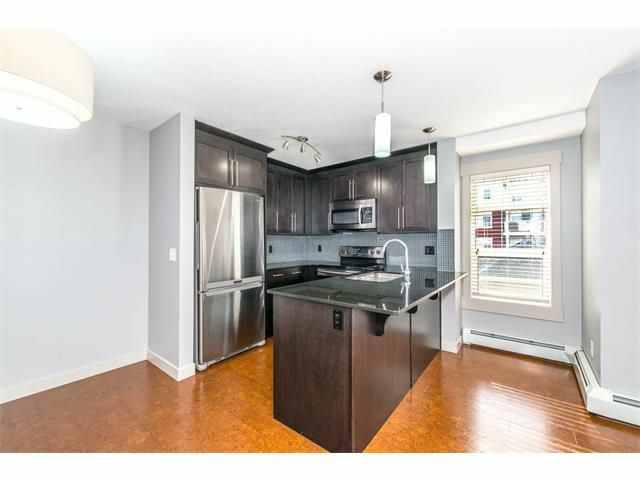 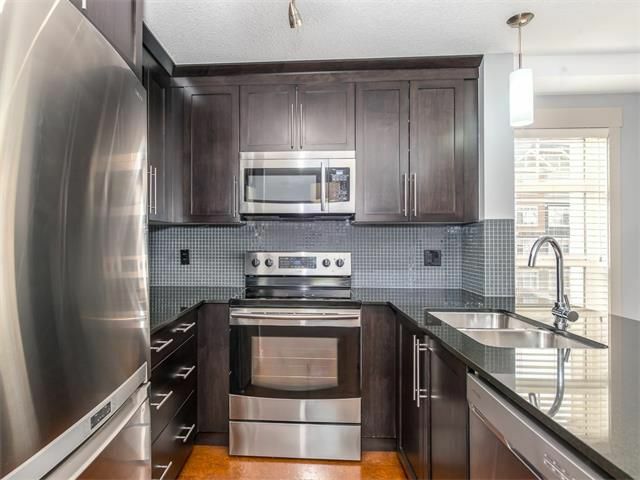 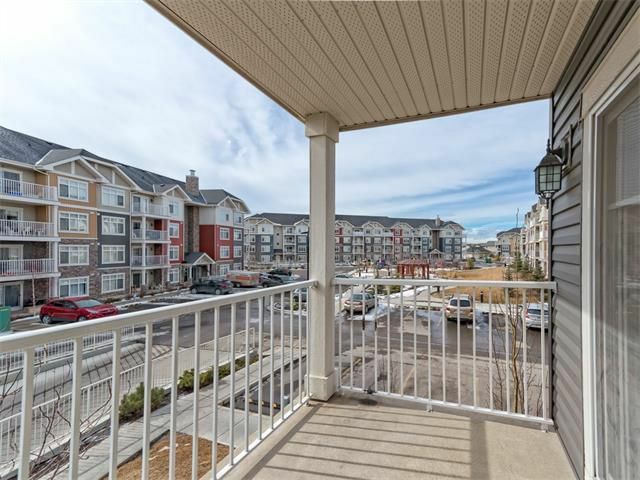 Awesome upgraded TWO bedroom TWO bathroom corner unit condo in an ultra convenient location. 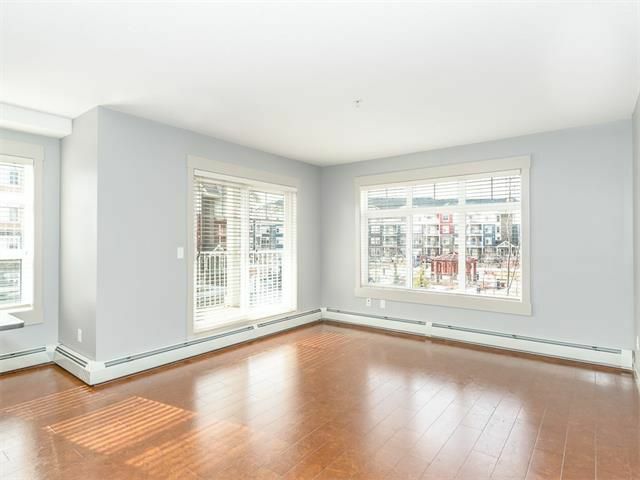 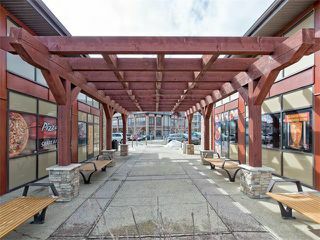 Open concept floor plan is accented with huge windows throughout allowing for loads of natural light. Spacious front entry leads to open concept main area with dining room adjacent to kitchen all overlooking the spacious living room featuring cork flooring. 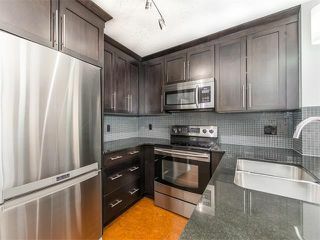 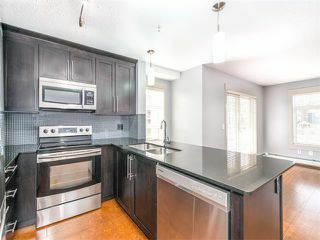 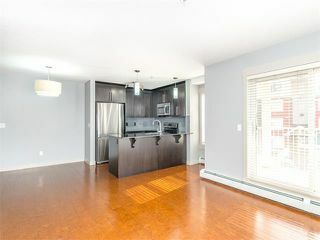 Kitchen boasts granite counters, stainless steel appliances and peninsula island with eating bar. 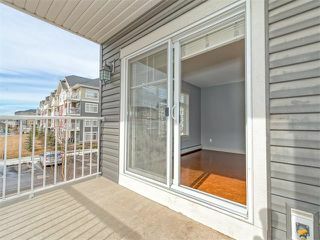 Sliding patio doors lead to large covered deck. 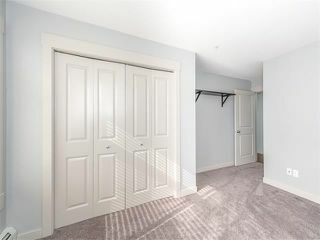 Master bedroom showcases his and hers closets and four piece ensuite bathroom. In suite laundry. 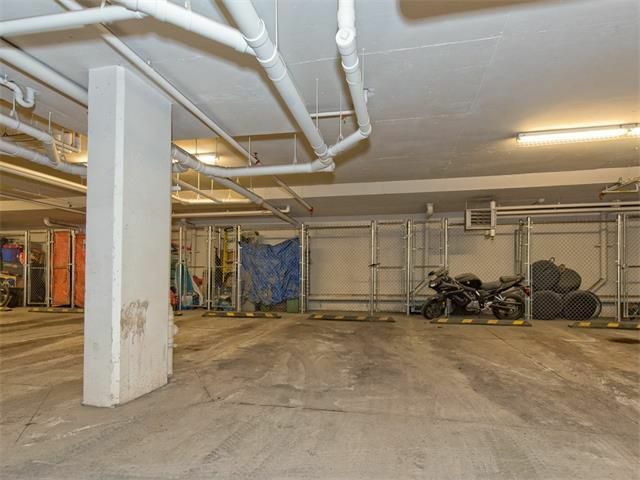 Unit includes titled underground heated parking stall with storage cage in front. 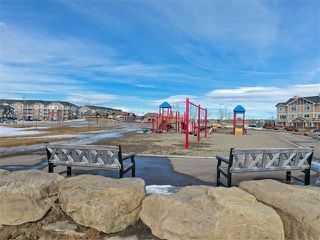 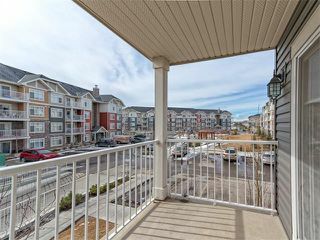 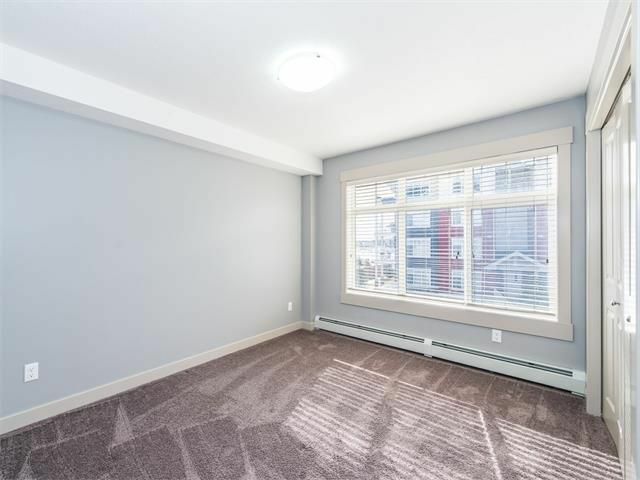 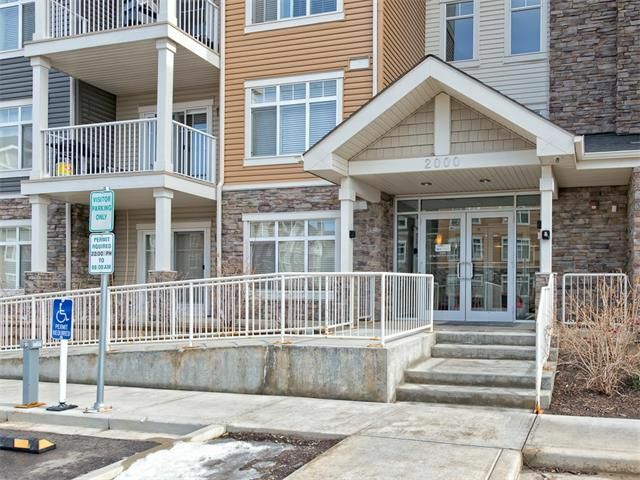 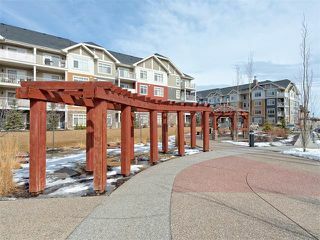 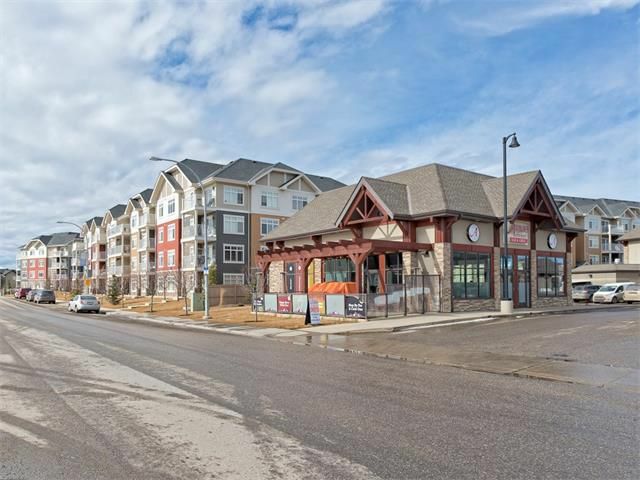 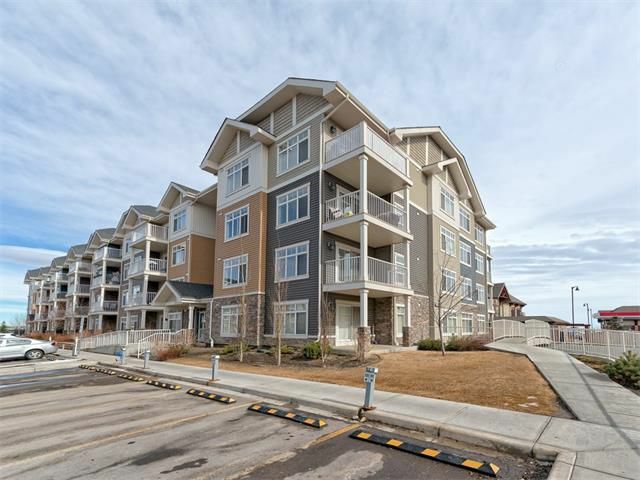 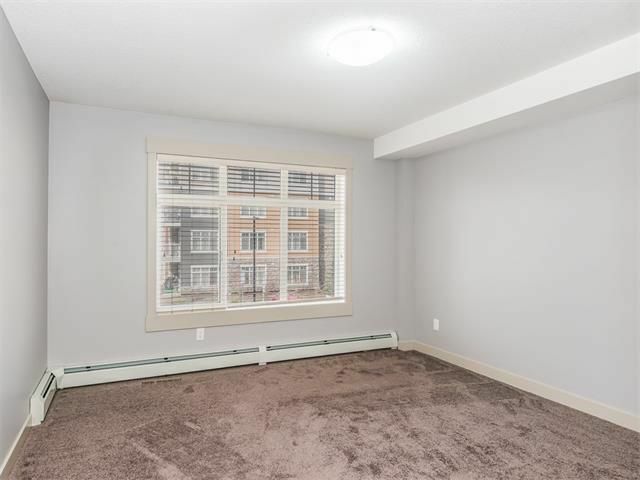 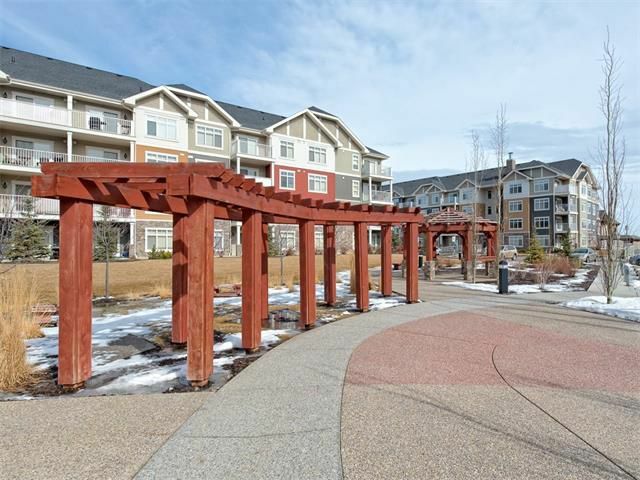 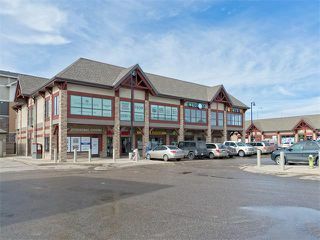 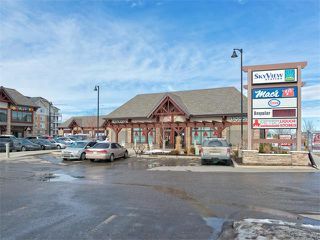 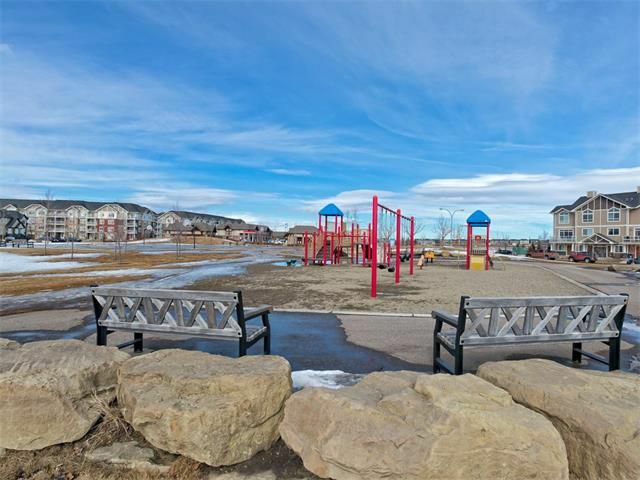 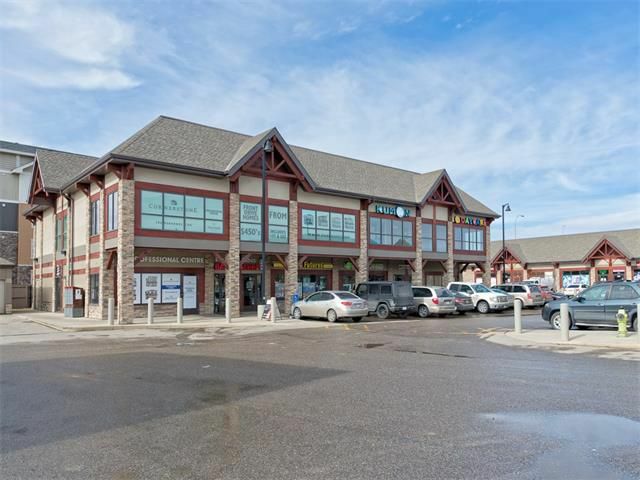 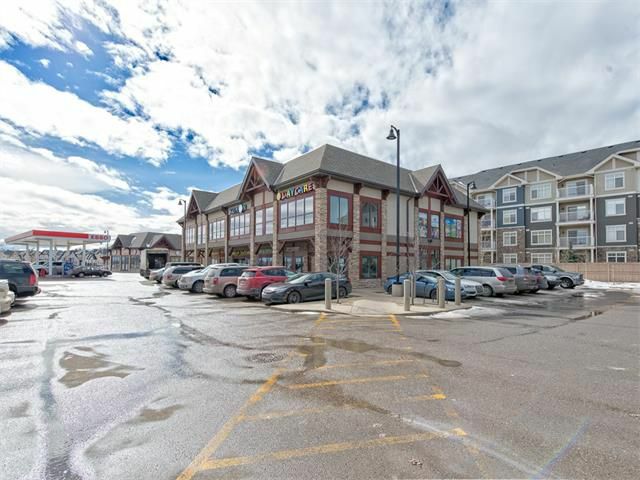 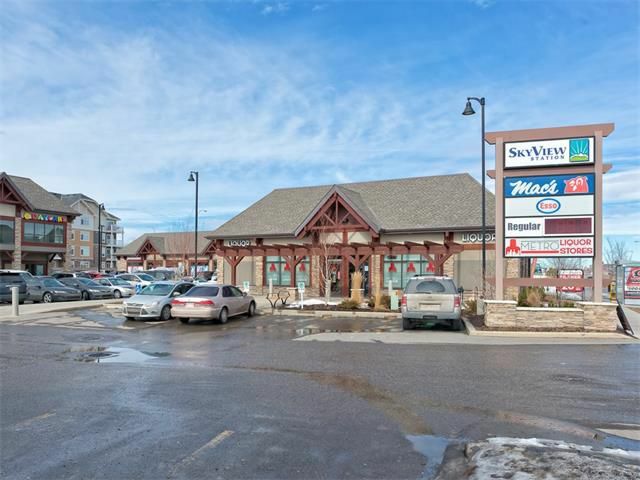 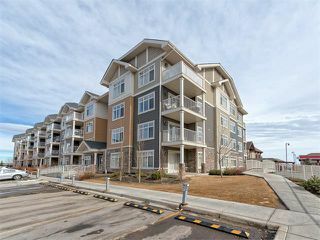 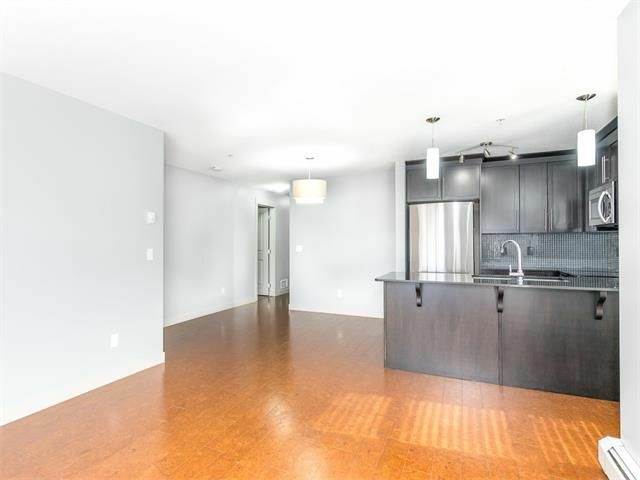 An amazing spacious unit in like brand new condition steps from amenities and playgrounds and only minutes from the Deerfoot and airport, view it today.